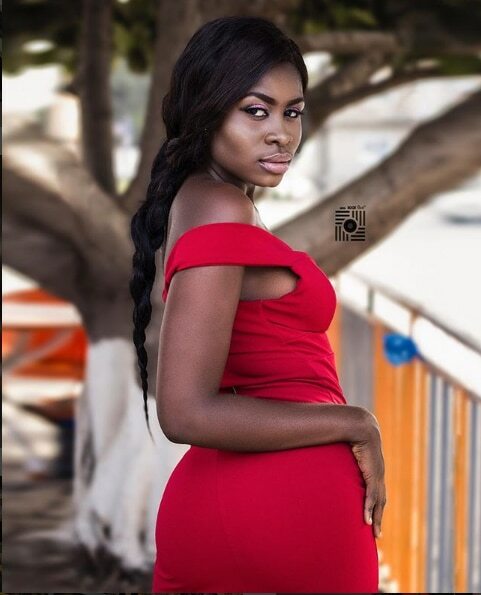 Ghanaian teen actress, Maame Yaa Jackson has stated that she won’t complete her Senior High School education if her music career takes a great shape soon. Yaa, who is thinking about the importance of money in life, said she will stop schooling and focus on full-time music business if that promises to bring in more cash. “When I realize the music is doing well, I will drop out of school and pursue that because when you complete school you may still need to look for a job and be paid monthly,” she revealed in a recent interview. Currently, Maame Yaa Jackson is a final year General Arts student at the Presbyterian Girls Senior High School (SHS) in Kumasi.